By capturing the way of the welding elements by measuring and recording ofstud-overlap, lift, depth of immersion and speed, in conjunctionwith the digital process control system the process reliability can be increased. 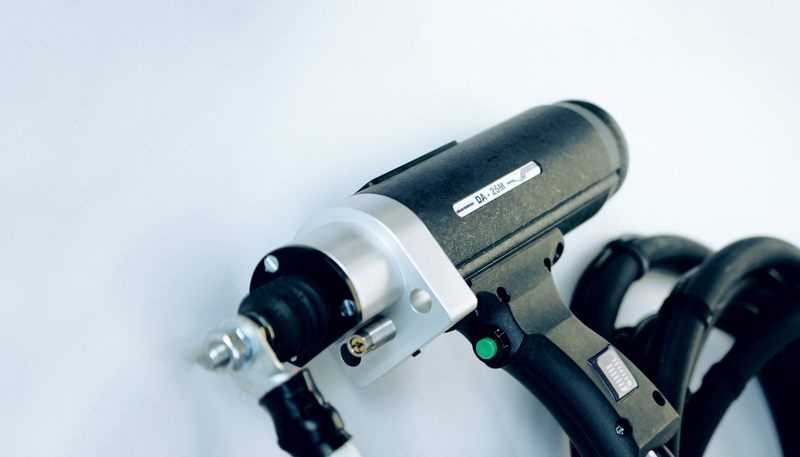 The advantages are quite obvious: We have a wide product-range of manual welding guns for easy applicationat less flexible manufacturing with small numbers. 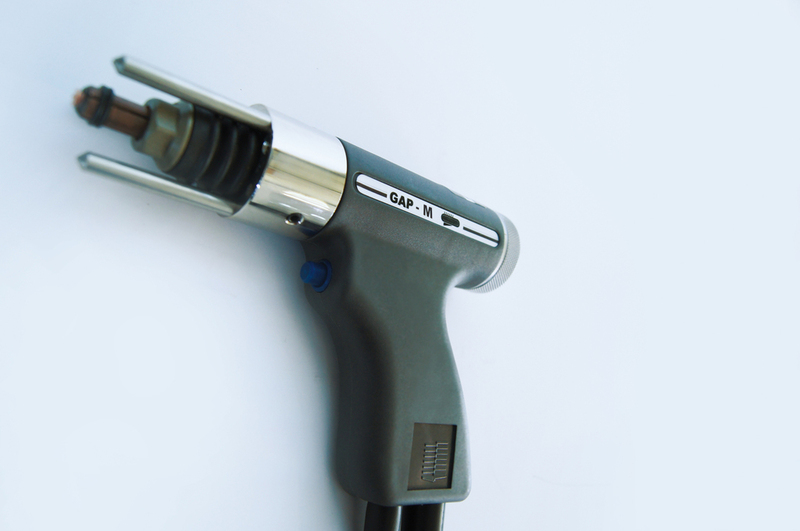 Due to the ergonomic shape of the guns they are very good in the hand andthus ensuring fatigue-free working. 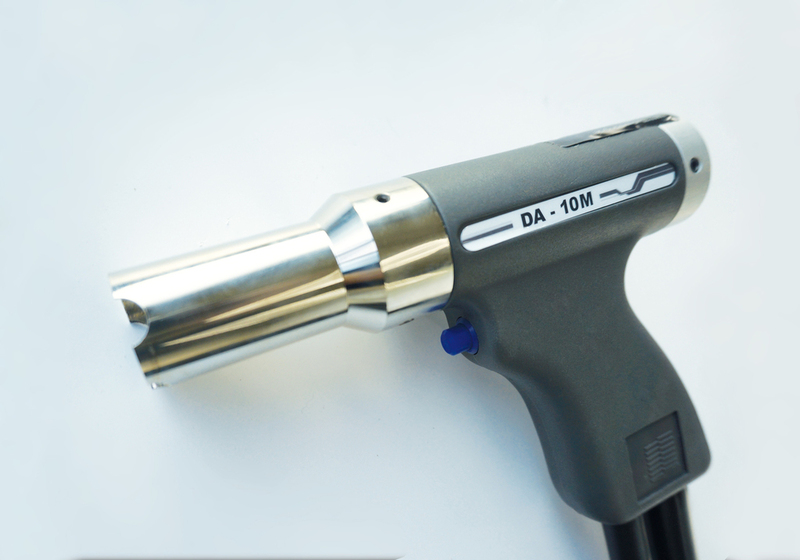 The gun body is made of durable plastic, also for robust using. We know our users and therefore we trysimple as possible to make. For this reason, in most gunsthere is no lift-adjustment necessary - we have a constant-lift for allcommon applications. monitored on the display of control units. This also provides reproducibleresults, independent of the operator. losslessweldings. 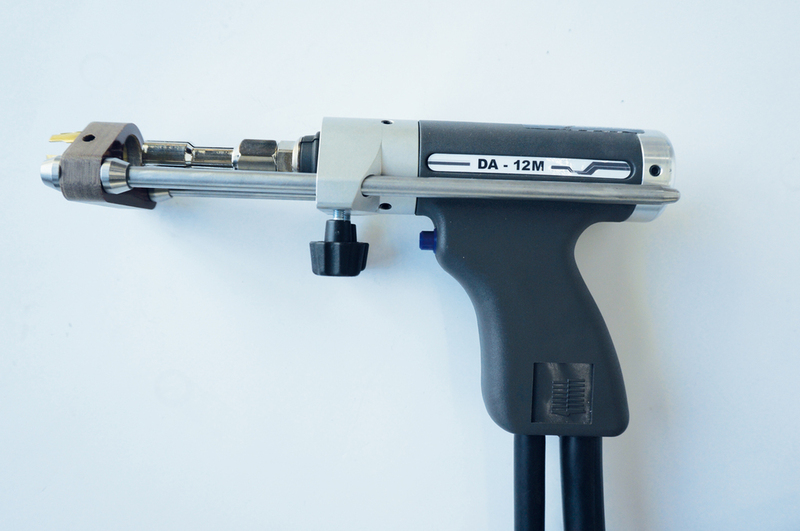 Through our extensive range of accessories we have for every application the right thing. For bends, in templates, overhead welding positions or user-specific special solutions.